Though West Central African in origin (frequency: 22%), this very stable and widespread marker experienced its greatest consolidation in Australia, where 41% of Northern Aboriginals (n=6105) have it. Whites and Asians carry it at rates about half that of Africans (or less). The Dream Time gene is not so much rare as distinctive and deep-seated, for it is quite common in some groups. 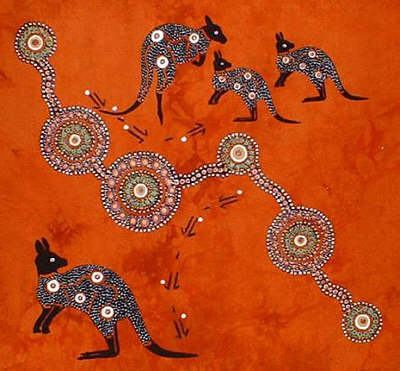 If you have the gene, it doesn’t necessarily mean you have Australoid ancestry. Aboriginal population matches will rise to the top of your chart owing to the marker’s extreme prevalence in those populations. 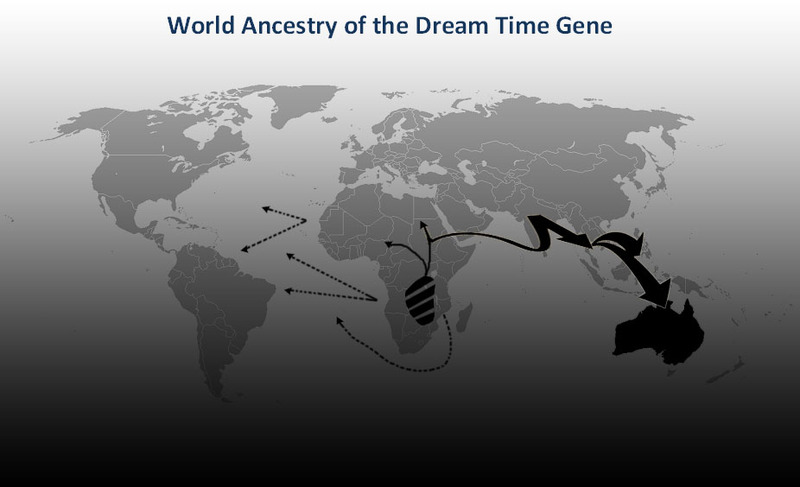 The Dream Time Gene is essentially a Southern Hemisphere phenomenon and reaches its highest frequency in Australian Aboriginals.